Capturing movement and a moment in time is a constant theme in Fiona’s pastel paintings. Driven by ideas and a passion for colour, every piece has an idea or purpose behind it. Fiona graduated as an Illustrator and Moving Image Designer from Suffolk College and the University of East London. She trained at the BBC and worked in broadcasting for many years before moving into teaching in 2002 and lectured in Graphic Design and Drawing for over 13 years in Further Education. 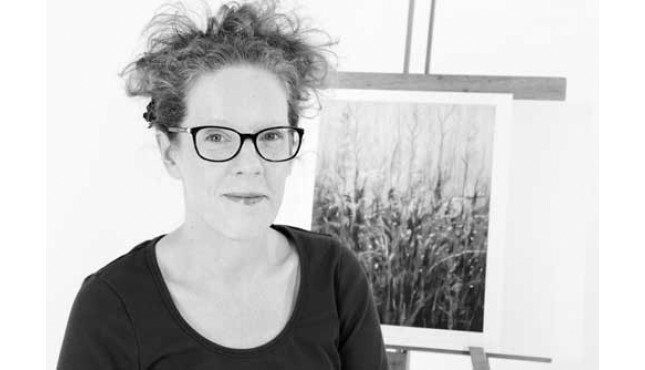 Fiona established her own community -based art classes in 2013 and she now combines this role with developing her own creative practice. Her work is now represented in galleries in Northumberland, Lancashire and Scotland and is collected by buyers across the country.